Commerical and Aerospace Machining| Metalcraft Inc. Since 1987, Metalcraft Inc. has been a trusted leader in precision manufacturing, product development, and custom assemblies for commercial and aerospace machining. As a proven leader for local and national milling and machining, our ever-expanding customer base raises the standard for excellence in the aerospace and commercial industries. 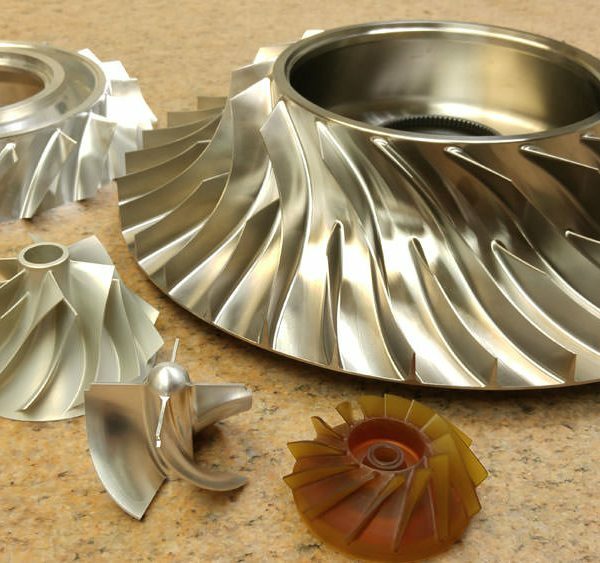 As a major contributor to meet the specific demands of the aerospace and jet engine industry, we implement the highest standards for technical and demanding applications to provide world-class results. With quality the core of our development, we constantly provide consistent results though our stringent quality policy and procedures to ensure continual improvement. Our track record for success is monitored and recorded through data collection to reach our performance goals. 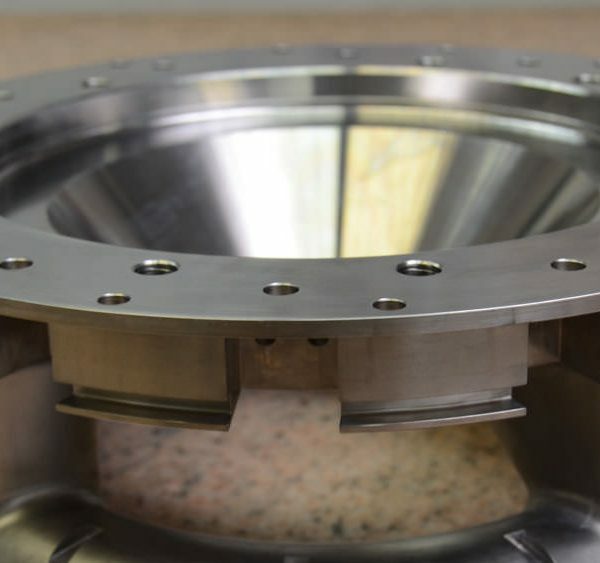 With a mission to understand, deliver, and continually improve the machining services needed for aerospace and commercial machining, we are on the forefront of metal fabrication. Our capabilities extend to short run, low volume, and high mix manufacturing as we excel creating value to build long-term relationships with our global clients. Through continuous training and upgrading, we are certified and experienced for even the most complex projects. 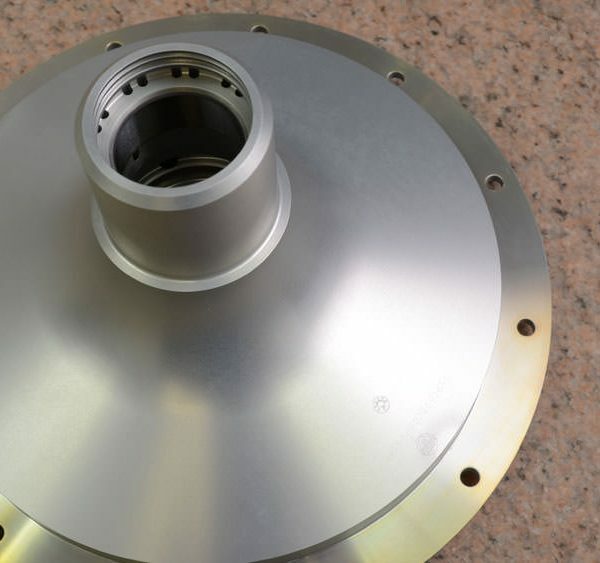 Offering professional machining and milling equipment, we have produced thousands of aerospace and commercial parts, including aircraft exhaust systems, aircraft engine mounts, landing gear, and various other new products to our niche market. If you are ready to experience high-quality results, choose the commercial and aerospace machining company with a proven reputation for unrivaled results. Contact Metalcraft Inc. today! The quality objectives are developed consistence with our quality policy and are reviewed by top management to ensure continual improvement. Objectives, once established, are tracked on our management review records. These objectives are based on data collected that measure our performance. Metalcraft, Inc. makes it easy to get the custom precision metal components you need. Contact us to get started today. 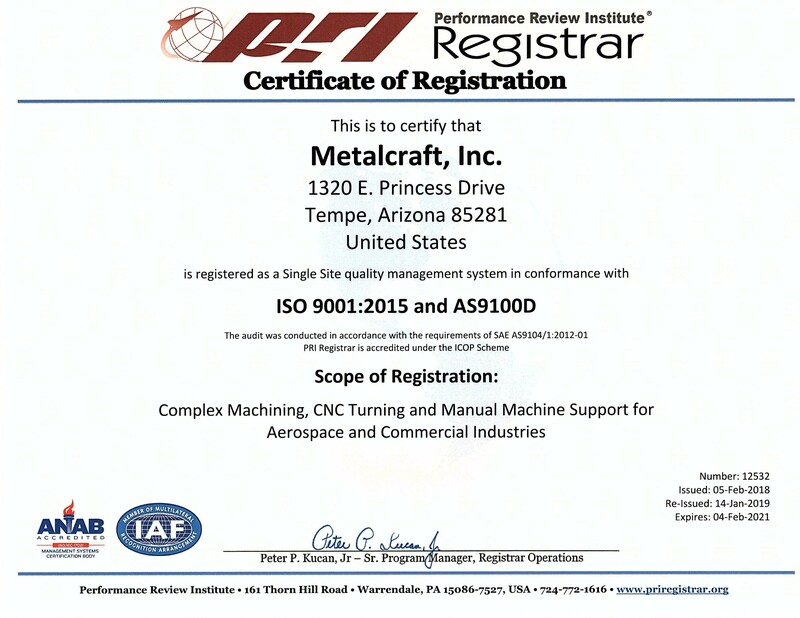 Metalcraft Inc. is committed to provide quality machine work since 1987 to the aerospace and commercial industries. We have been a trusted leader in precision manufacturing, product development, and custom assemblies.